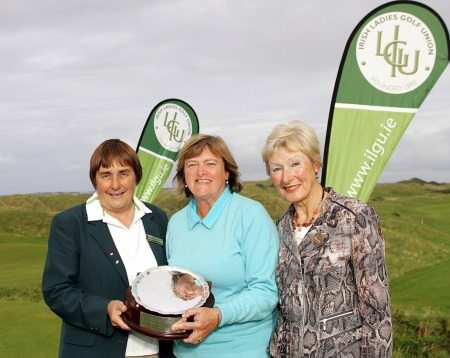 The Irish international won with 151, five shots ahead of runner up, Mary Sheehy from Tralee Golf Club, also capturing the Munster Girls Championship, which was played at the same time. Valerie followed an opening 77 with a one over par 74 and her five over par total proved a worthy winning score. 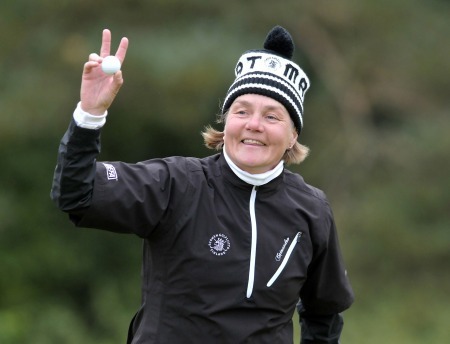 It's been a wonderful 12 months for Valerie, who is also the reigning Mid-Leinster Ladies Champion having won that title at the Royal Curragh Golf Club last year. Tramore's John Mitchell shot a level par 72 to lead the Munster Seniors Open by a shot after the opening round at Waterville Golf Links.